Apple has updated the web interfaces of its iTunes links for Podcasts, TV and Movies. 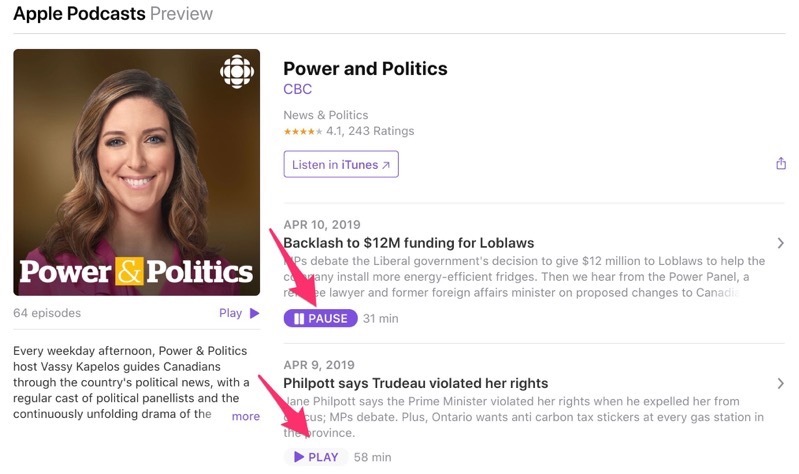 For Apple Podcasts, web links now allow episode playback on the web, meaning you don’t need to go through iTunes on a Mac or PC. URLs now read podcasts.apple.com, instead of the previous itunes.apple.com web address, reports 9to5Mac. 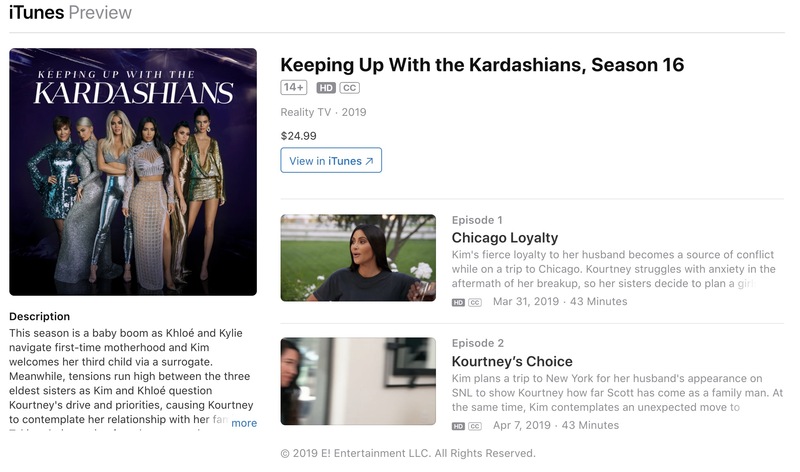 The same redesigned web overhaul has also been applied to links for TV episodes and Movies from iTunes, as noted by Mac Generation. Earlier, 9to5Mac reported Apple’s next version of macOS, dubbed internally as ‘Marzipan’, will include standalone apps for Music, TV and Podcasts along with Books, in what appears to be reducing reliance on iTunes. Last year, Apple debuted standalone apps including Home, News and Voice for macOS, and more are apparently coming in the next version of the desktop software, expected to be previewed at WWDC 2019, set for June.